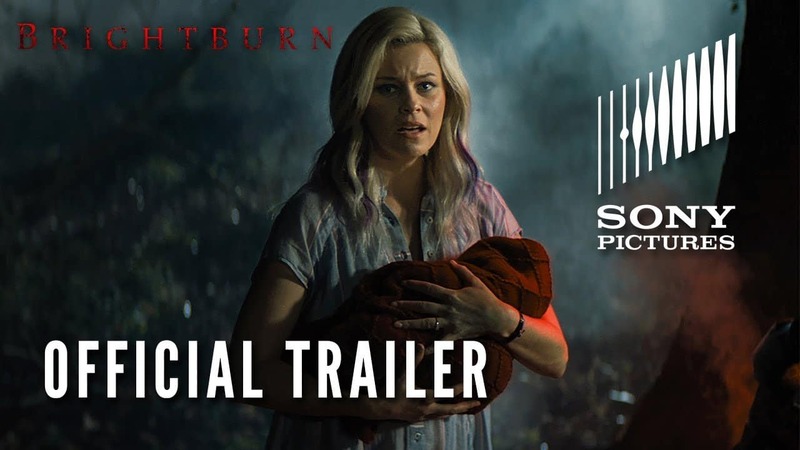 Sony Pictures just recently released the official trailer for their upcoming horror drama Brightburn. The film will also be bringing back James Gunn but as a producer, not as a director. The man behind Guardians of the Galaxy movies had been fired from Disney earlier in July this year. After that, he was also said to be associated with DC, on the Suicide Squad 2 film, under Warner Bros.
He’s only producing this film, while the direction is done by David Yarovesky and the story is written by Mark Gunn and Brian Gunn. The movie stars Elizabeth Banks, David Denman, Jackson A Dunn, Matt Jones, and Meredith Hagner. The trailer basically shows an extraterrestrial child who’s not normal like other children. A couple, shown in the trailer, find him and raise him, being unaware of his true abilities and mysteries. And what eventually gets revealed at the end of the trailer will surely give you shivers and shocks. Apart from James Gunn, the other producer for this flick is Kenneth Huang, while the executive producers are Mark Gunn, Brian Gunn, Dan Clifton, Simon Hatt, and Nic Crawley. There’s been a season of horror films coming from the beginning of the last year and since then, many great movies have been witnessed by the audiences, like Get Out and It (in 2017) and A Quiet Place and Hereditary (in 2018). Apart from this, web series like The Haunting of Hill House by Netflix has also reinstated the horror genre back into interests of the viewers. There’s good horror content coming out these days and people will be expecting the same from this movie too, to be distributed by Sony Pictures. Brightburn will be releasing on May 24th, 2019.